Snack with an American classic! 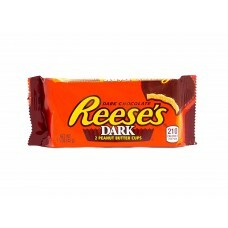 Nothing goes together better than the Dark chocolate and peanut b.. Snack with an American classic! 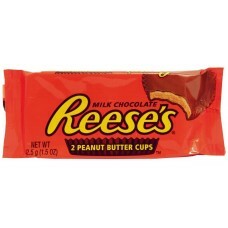 Nothing goes together better than the creamy milk chocolate and p.. Snack with an American classic! 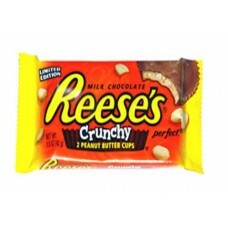 Nothing goes together better than the creamy milk chocolate and pean.. 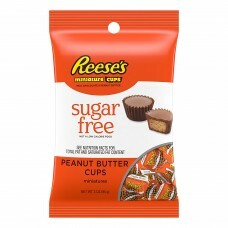 The classic taste of REESE'S Peanut Butter Cups, with no sugar and 20 percent fewer calories.Creamy .. Snack with an American classic! 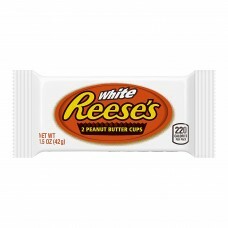 Nothing goes together better than the creamy White cho..